COBCOE is an incorporated entity, limited by guarantee and owned by its membership. COBCOE is governed by its AGM which meets in London once per year. 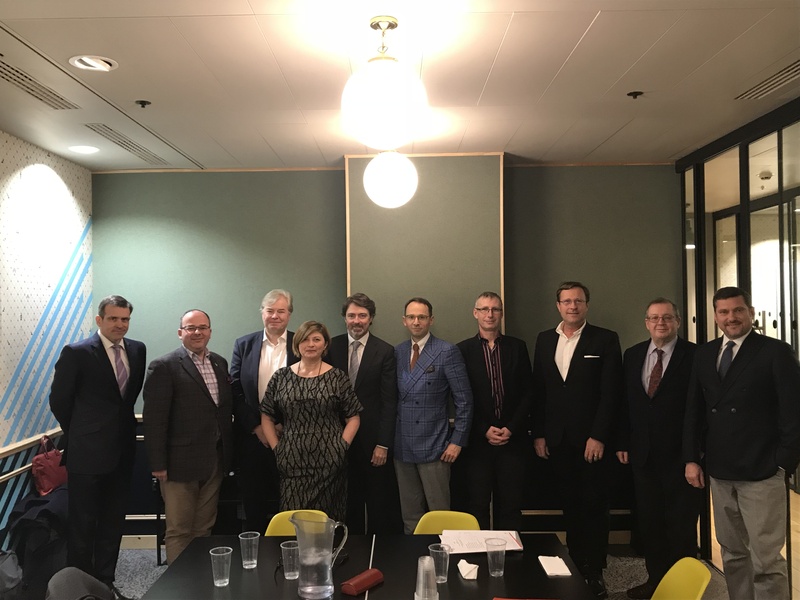 The COBCOE Board of Directors, elected by the members comprises of a Chairman, Vice Chairs, Chief Executive and a number of Non-Executive Directors that represent the members of COBCOE. All Board members, other than the Chief Executive, serve in a voluntary capacity and are elected by the AGM. The Executive office comprises of the Chief Executive and a small team of staff that manage the day to day activities of the organisation.